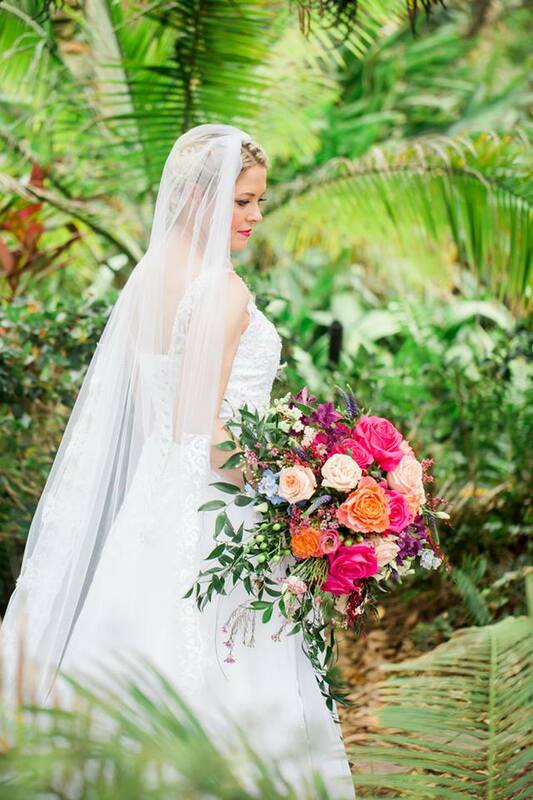 "Words cannot describe how perfect our experience was with Hassell Florist ! Extremely professional and the flowers were absolutely stunning. Took the time to make sure everything looked perfect before leaving and went above and beyond helping us set up other items that wasn’t even part of our agreement ! 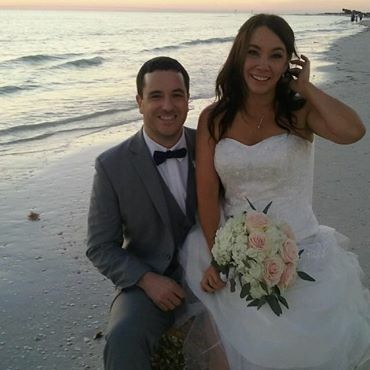 Thank you so much for making our wedding day perfect!" Hassell Florist took my bridesmaid bouquet vision and brought it to life. Sheryl truly listened and was excellent to work. 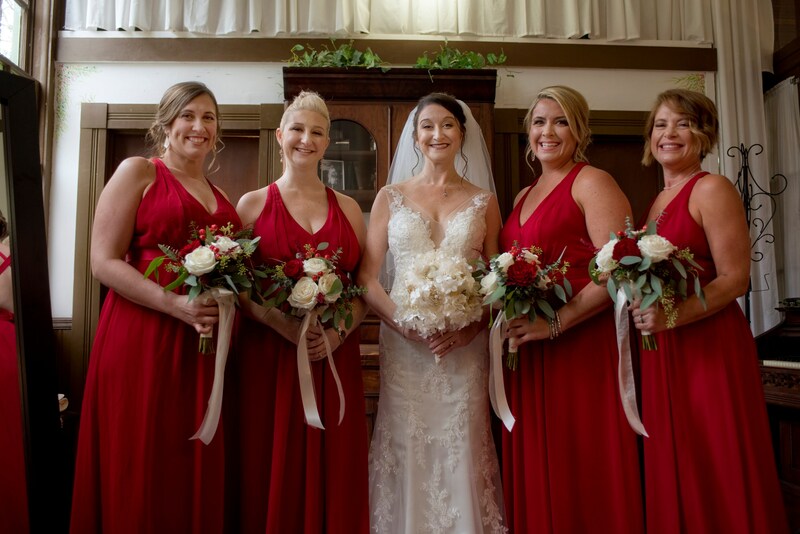 The bouquets were EXACTLY what I wanted and complimented the dresses perfectly! Just gorgeous!! I read reviews for multiple florists before deciding to book Hassell's for my wedding. 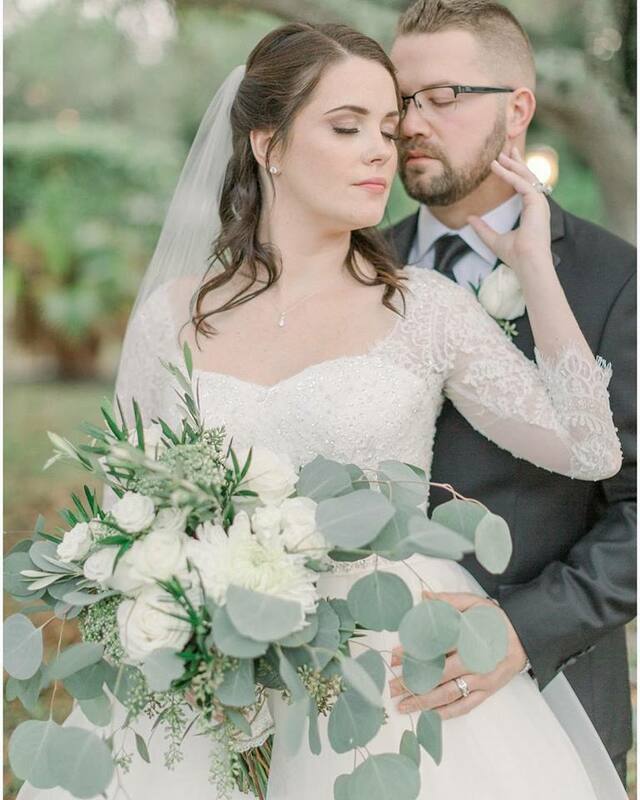 All I have to say is I chose right, the bouquets were beautiful and the extra touch of eucalyptus leaves within the bouquet balanced out beautifully with the hydrangeas and roses. Flowers were fresh and I was able to enjoy for some time after the wedding as well. Highly recommend them and will definitely be back for floral needs for special events. Hassell Florist made all my fairytale Wedding visions come to life! My bridal bouquet was exactly how I described it and much more!!! It took my breath away when I saw the brilliant colors. They were efficient, kind, generous and enjoyable to work with. 10 stars for Hassell Florist!!! !